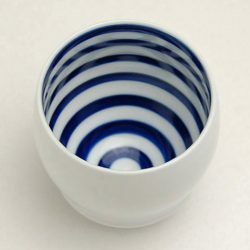 There are two types – FLAVOR type and AROMA type. 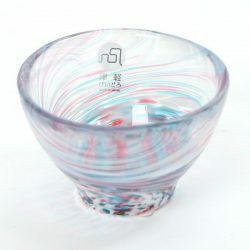 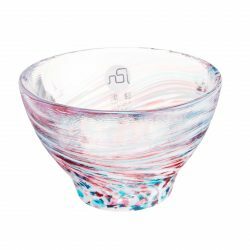 Kikichoko Tasting Sake Glass AROMA comes in a bowl shape. 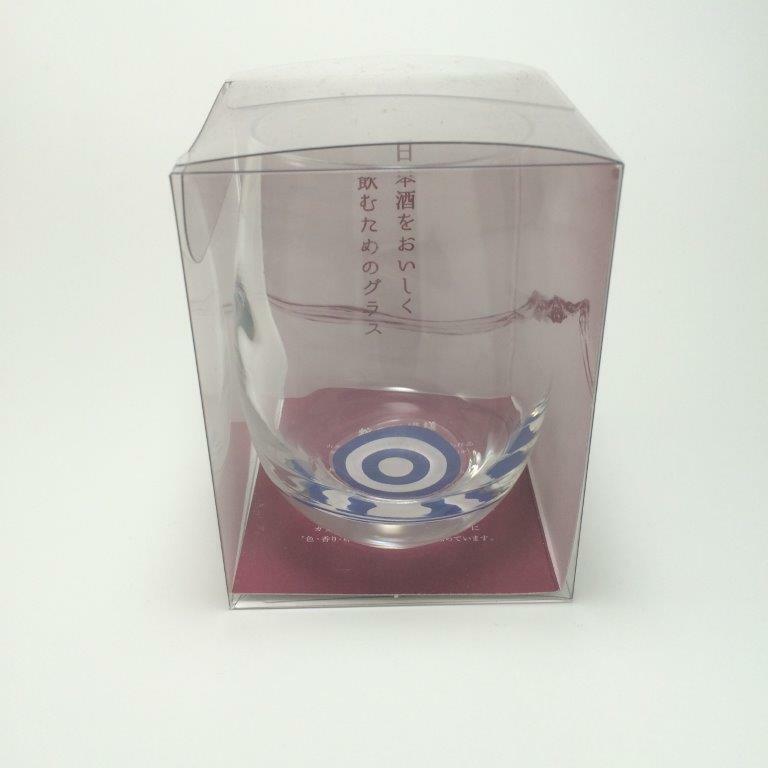 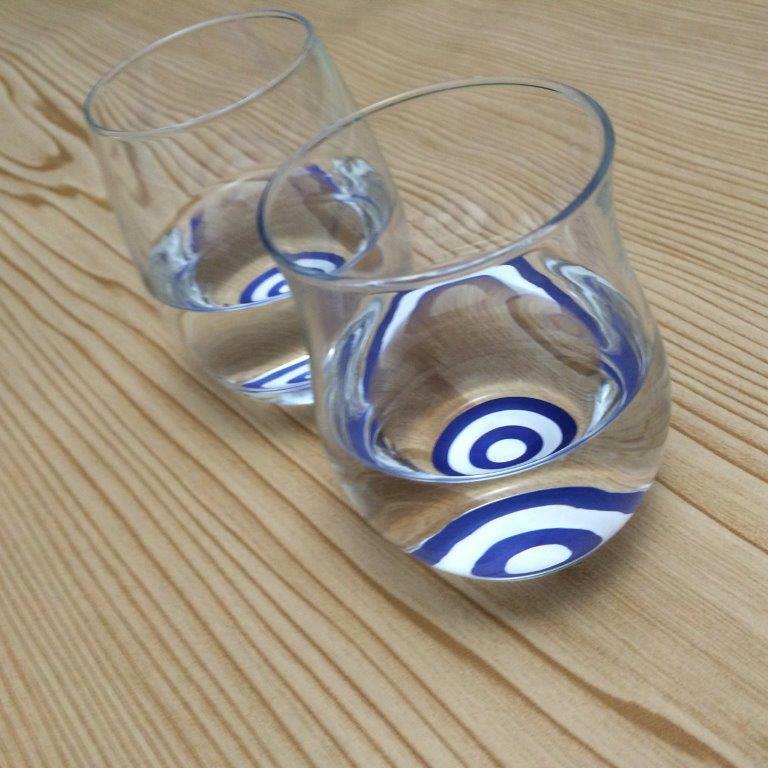 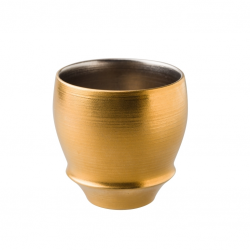 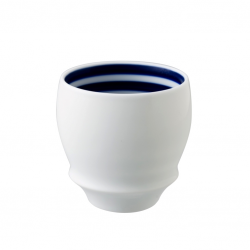 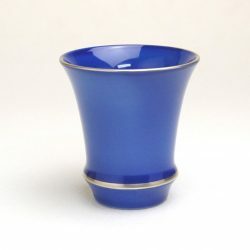 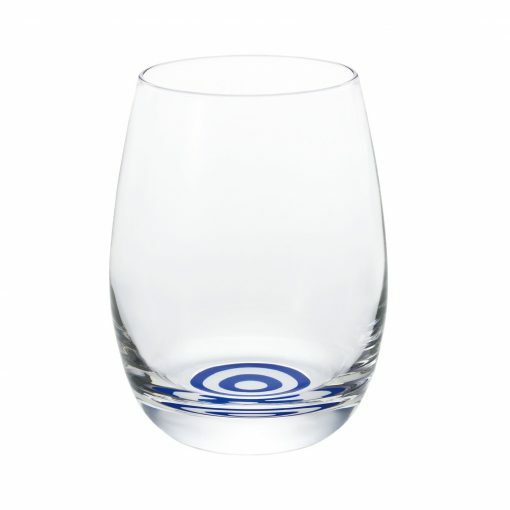 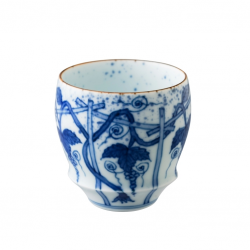 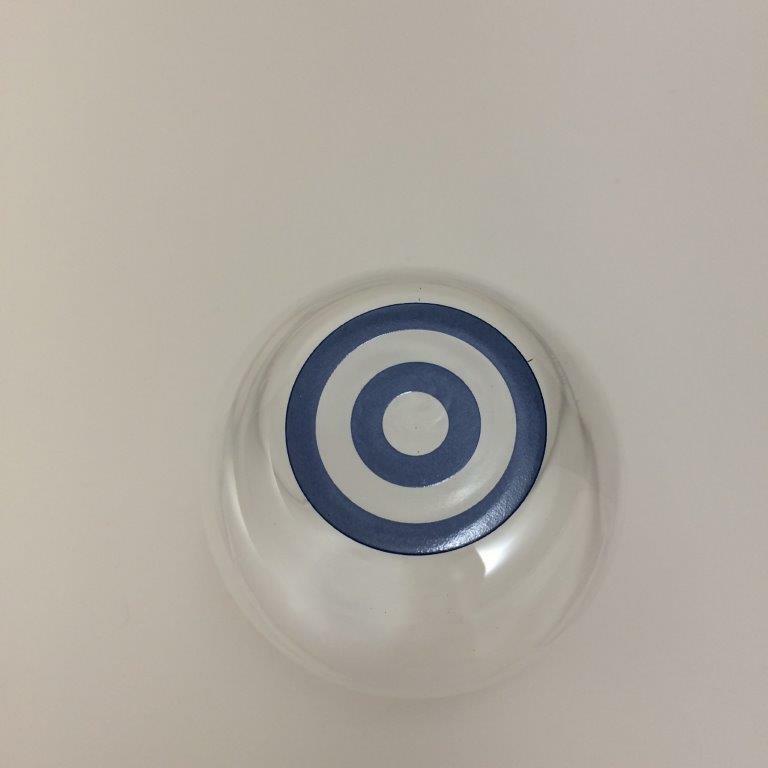 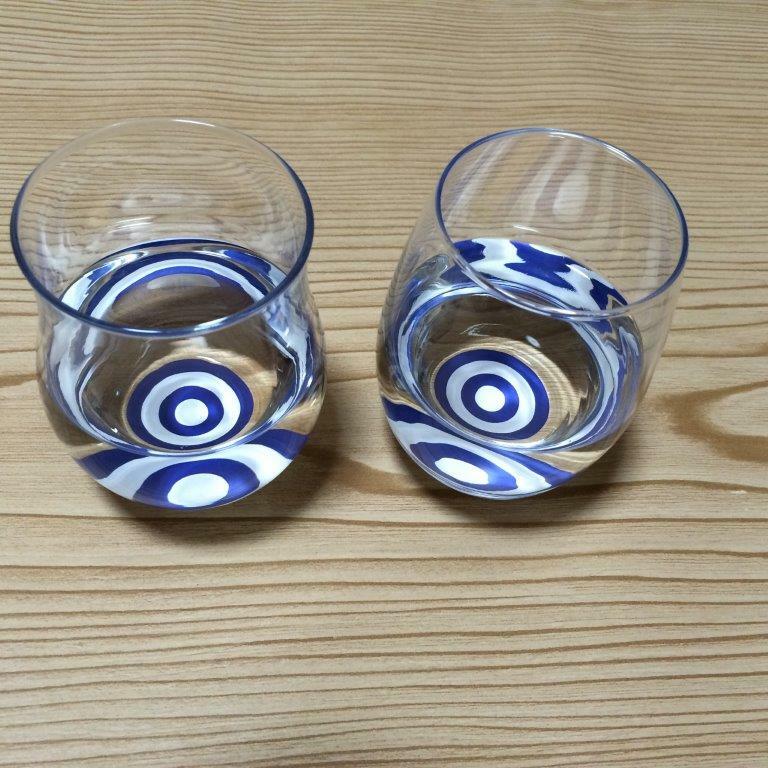 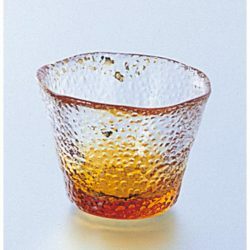 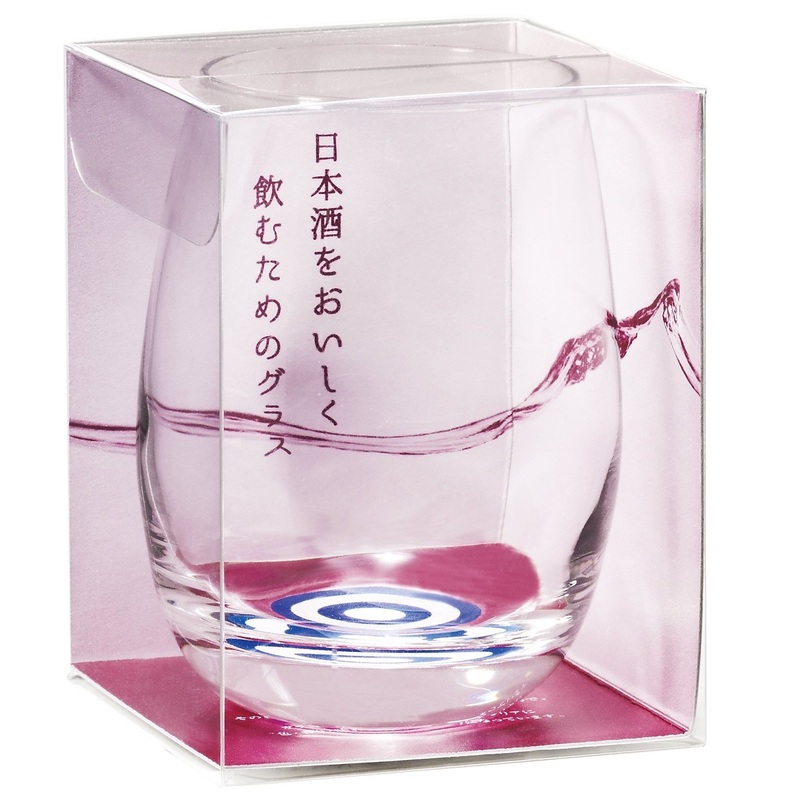 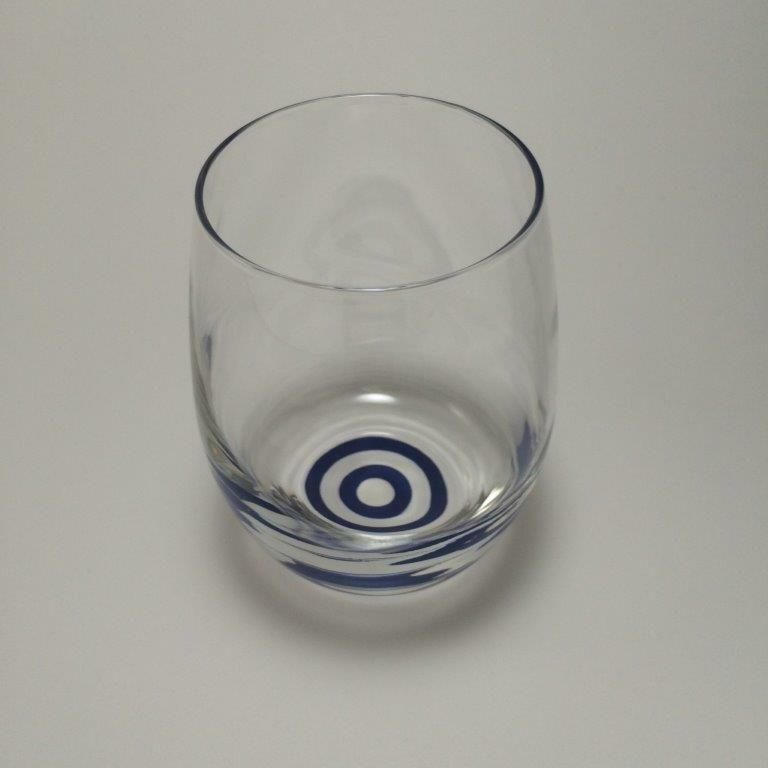 This wine-glass-like shape enables you to sniff out the aroma of Sake directly from the glass. 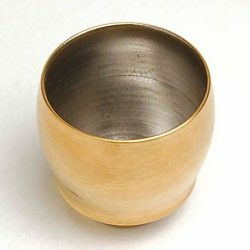 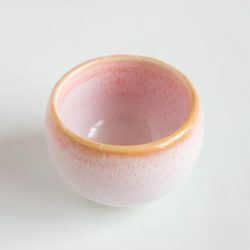 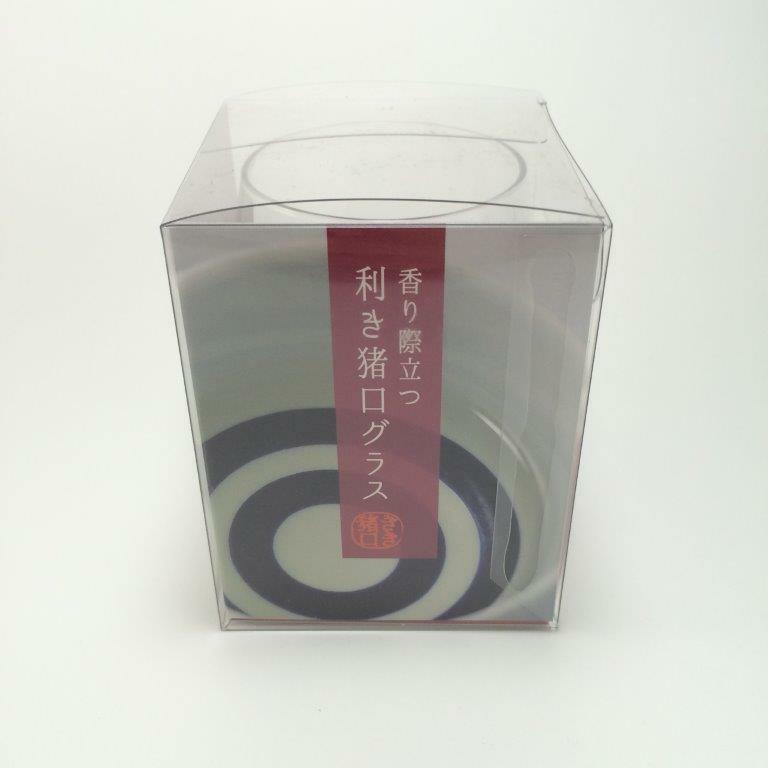 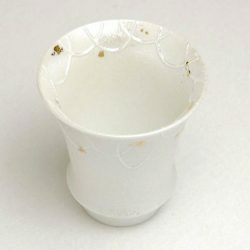 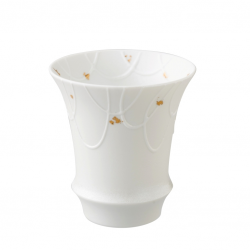 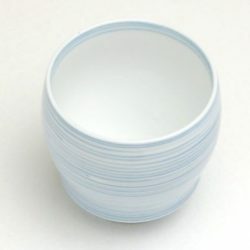 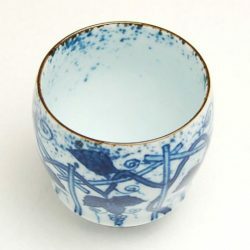 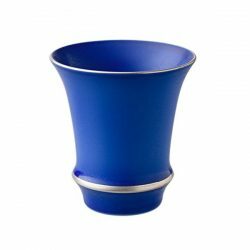 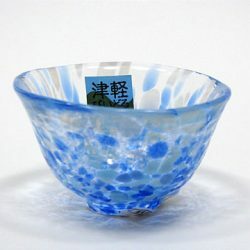 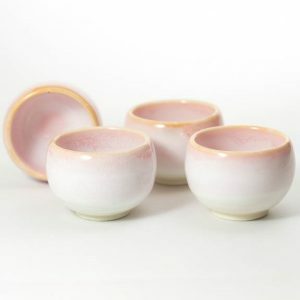 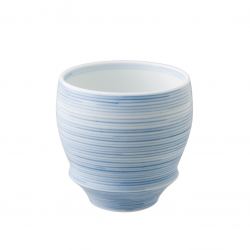 The shape also allows Sake to spread in your mouth to enjoy the complex flavor of Sake once you drink. 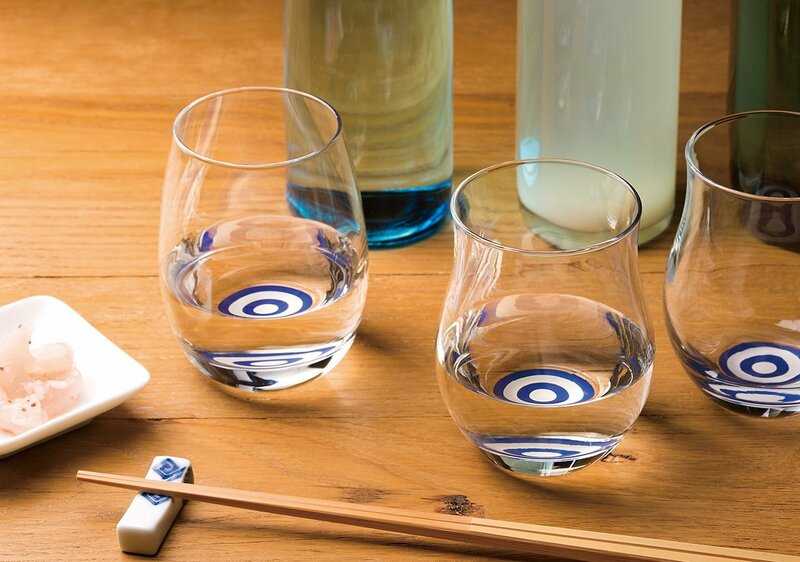 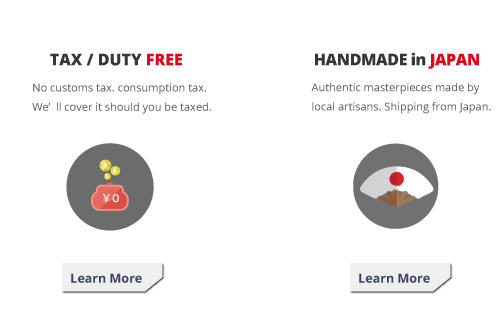 Especially recommended for Sake enthusiasts. 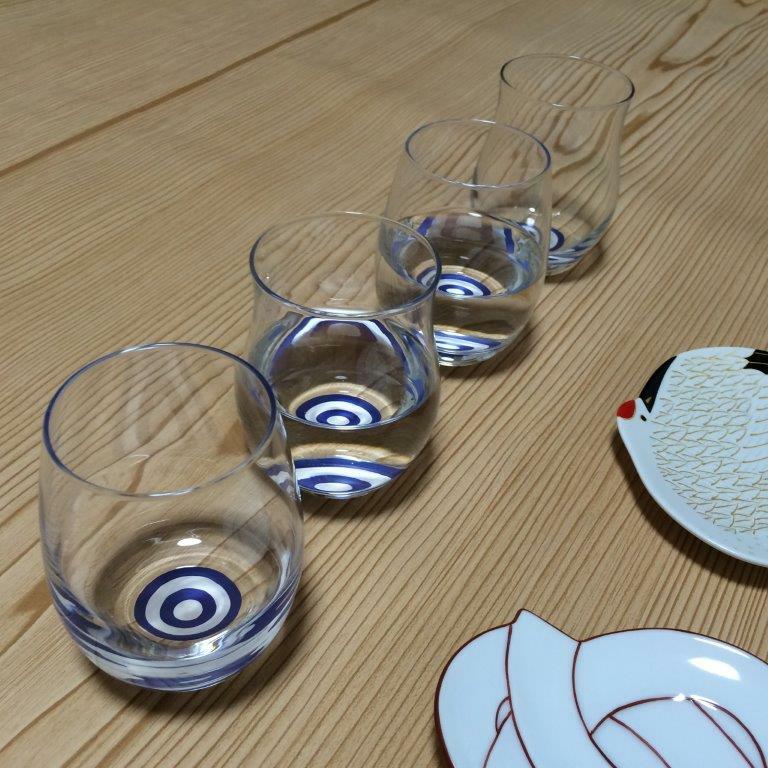 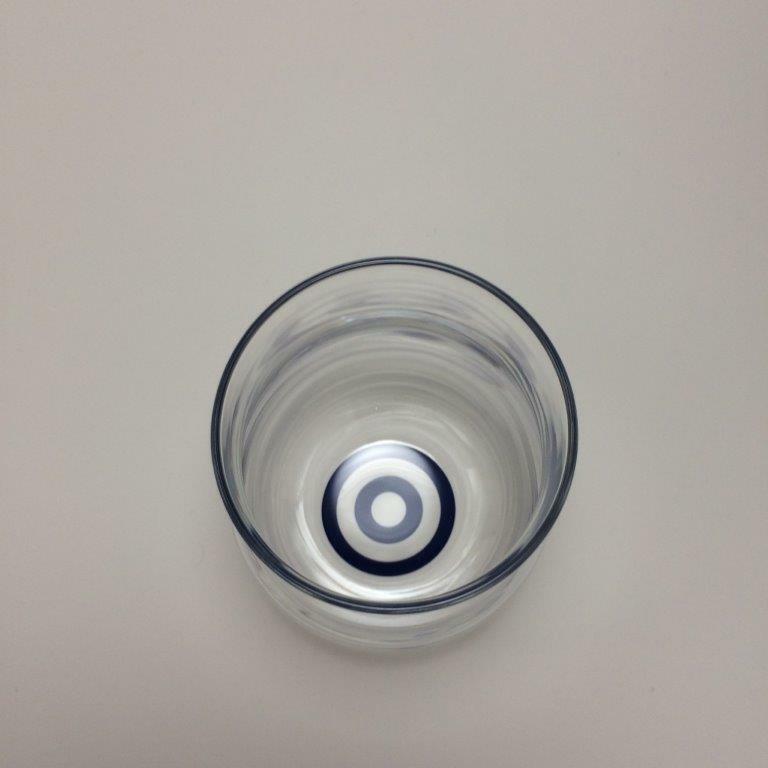 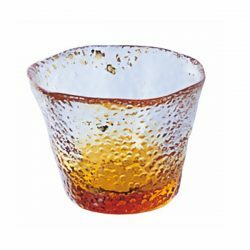 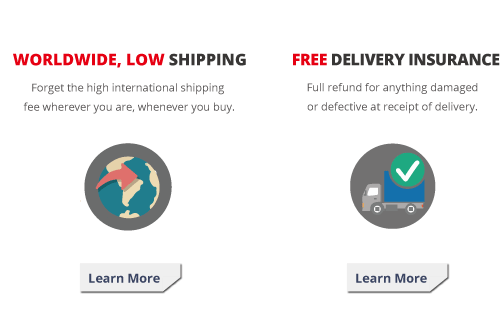 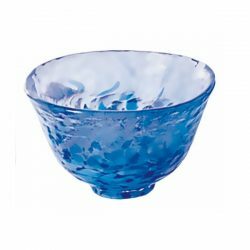 Check out Kikichoko Glass Comparison Set for first-time customer!